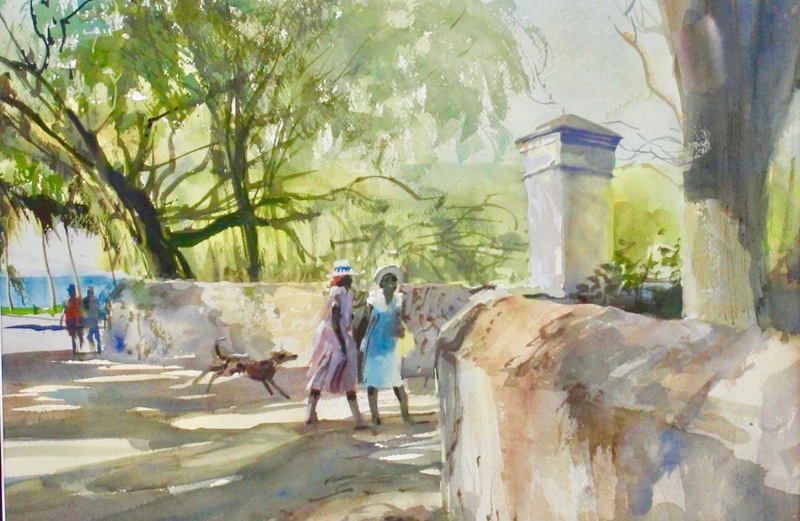 Charles Hawes Paints Some of the Prettiest Paintings of St. Croix! 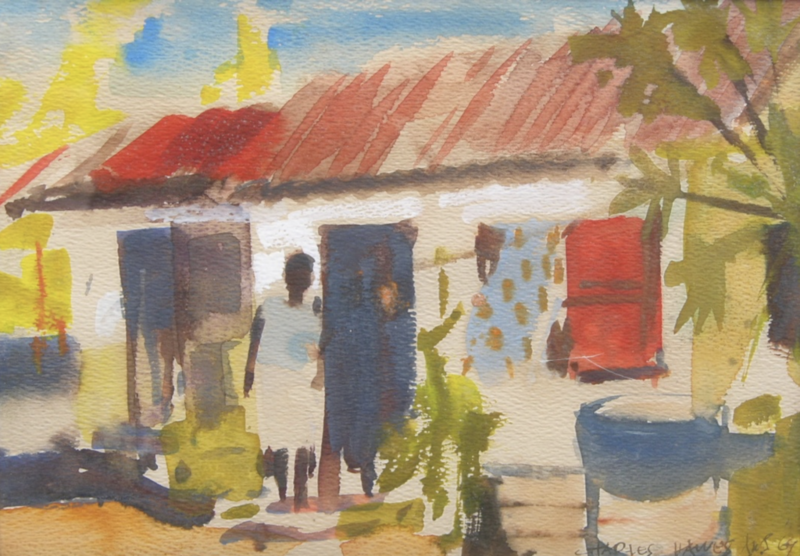 Charles Hawes, a talented artist from West Virginia, fell in love with the scenic vistas while on vacation in 1964. 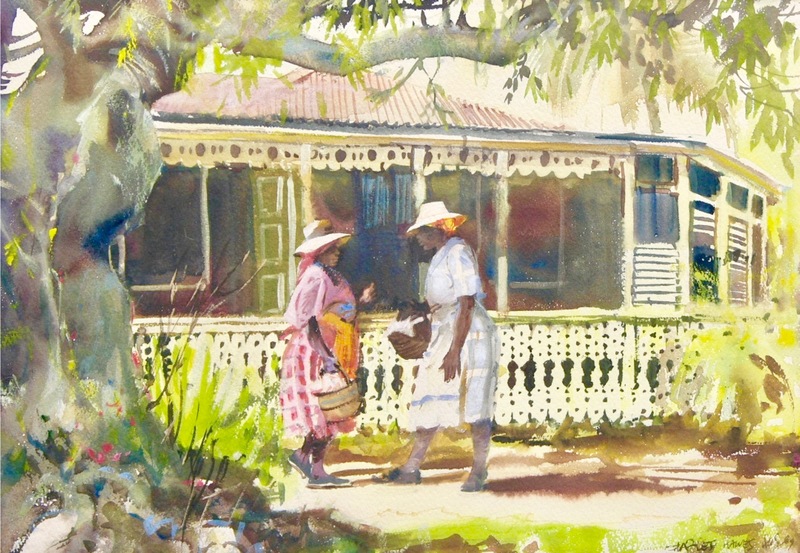 The following year, he moved to St. Croix where he began his prolific second career as a watercolor artist. There, he painted some of the prettiest paintings. 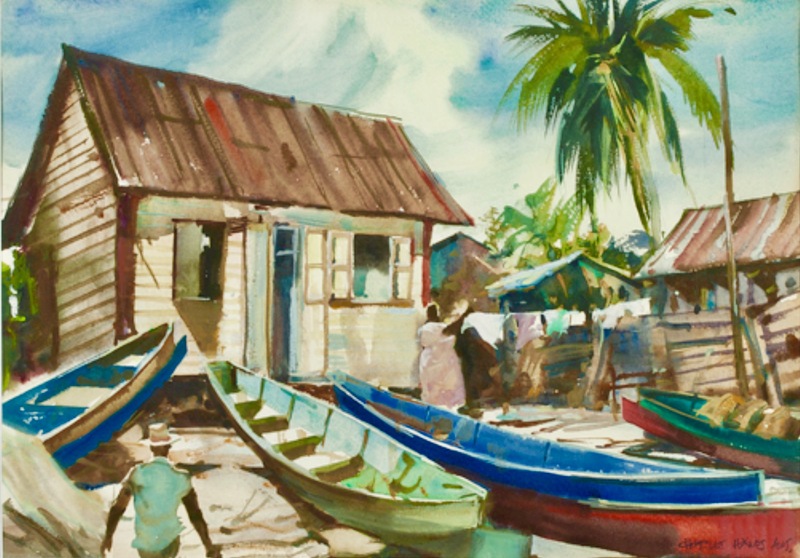 Known by many as Bud, he spent the next twenty-eight years sketching and painting his surroundings using vivid and dynamic watercolors. 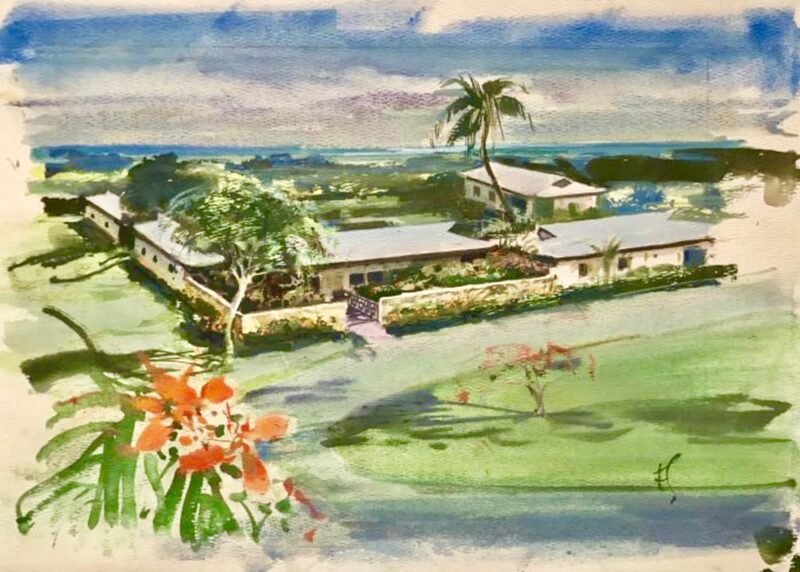 His talent made it easy for him to be a member of both the National Society of Illustrators and the American Watercolor Society. *Fine Art America also has a large collecting of his paintings available in various sizes including notecards. Shop for Prints and More!